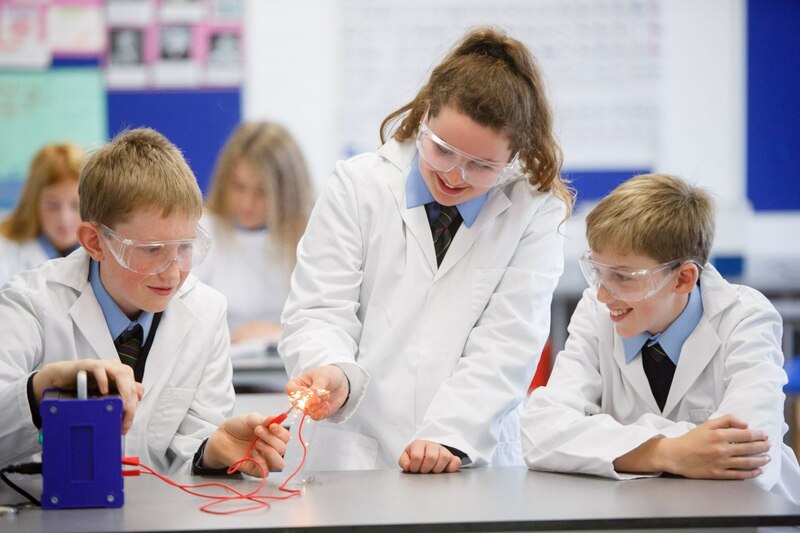 Each class Is looked after by a class Tutor who works closely with the Year Head who has oveall responsibility for all classes within the year group. Together with the Principal and Deputy Pricipal, Year Heads and Class Tutors work hard to help students get the most from their education at Tullamore College. This pastorol organisation is further strengthened by the active supportive role of parents and by the work of the Guidance Counsellors, by Home School Liaison and by the Student Council. We are fortunate in having an excellent Parents’ Council in Tullamore College.